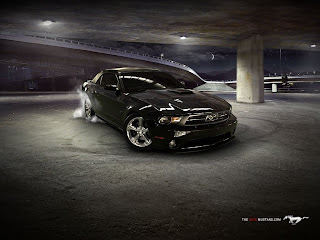 Can you believe it’s been 12 years since the Gone in 60 Seconds remake hit our screens? And over those years we have posted about and hunted down parts related to the on-screen beauty that is Eleanor. 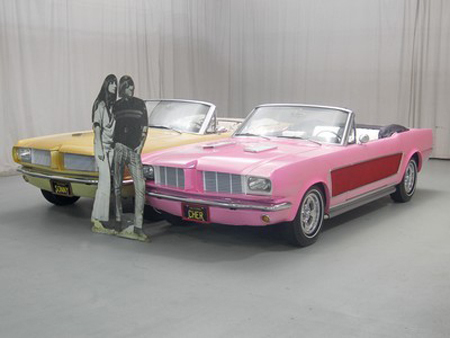 Over time though some of those parts have become discontinued and have become increasingly harder to find. The lights are one such area. 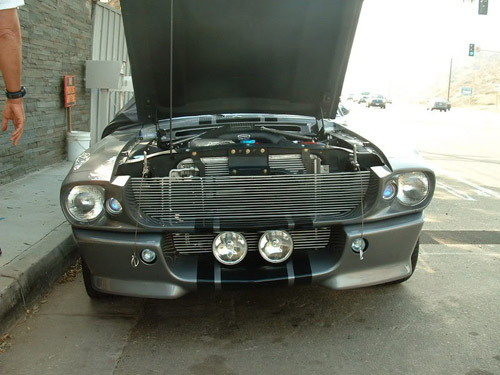 Fortunately user ’82firebird’ over at the Eleanor Mustang forums has put together a nice summary of the PIAA light variations that are available or have been available over the years. Below I’ve just regurgitated what ’82firebird’ has said on the forum. If you would like to read the follow up discussion head over to the forum here. 4060 appears to be the original part number used. They are basically 6″ headlamp so any of this size would work. So the current part# would be 4062 or 4010. 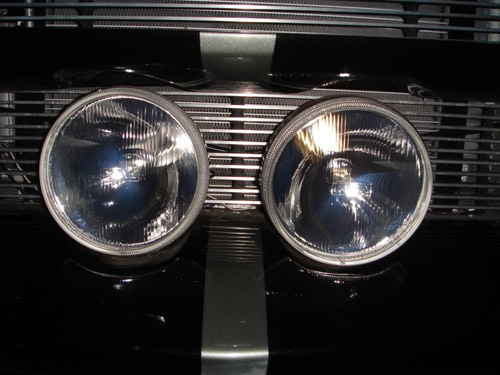 This is a little iffy issue as the movie lamps where neither the 5″ or 7″ standard headlamps but an aftermarket 6″ fog-light. So it may be easier to convert to one of the more conventional sizes. 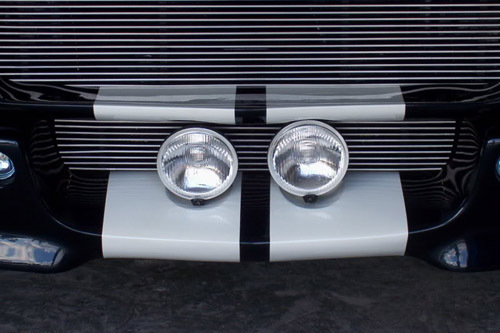 (don’t know about this as the headlights on the movie car are in fact larger than the lower fog lights (see pic above). 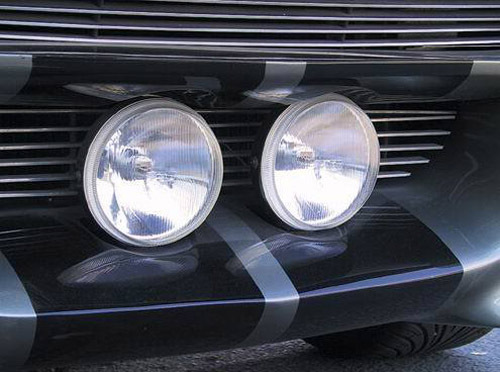 Small blue lights – 959 was the original part number. If you do searches you can still find these for sale, but the blue colored lights have mostly dried up. 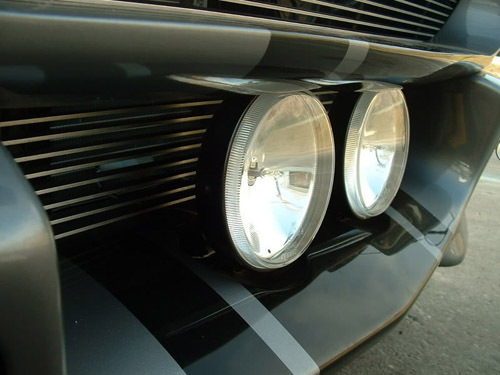 There are lights being sold to replace these, such as the PIAA 910 however they are crystal clear; they are not blue or foggy white as the 959′s. 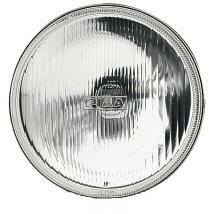 Large fog lights -PIAA offers several lights in this size range. 8360 was the original part number and part of the 80 series. 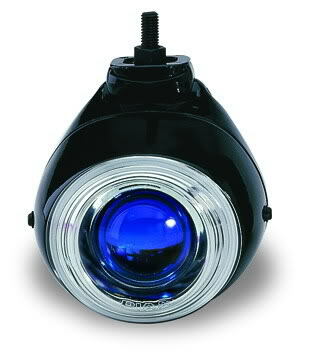 The new part number for these would be a 8362 or 8364 and these are also readily available through searches. 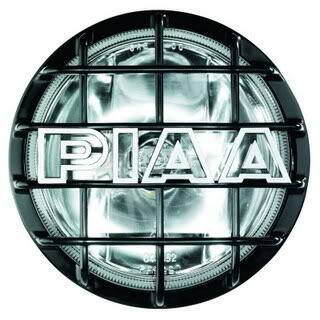 You could also use the PIAA 40 series or 520. 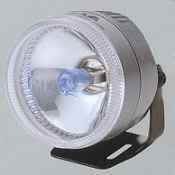 Small clear lamps – F/R-1252 was the original part number but these can now be found under 1200 series lamps (1202) which are probably the hardest to find. 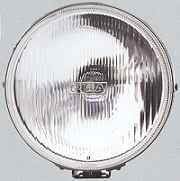 These lights could be replaced with the more readily-available 004XT or possibly the 1000XT or 1100 series. Well there you have it. A pretty comprehensive run down of the lights you will need. Thanks to ’82firebird’ for compiling it. 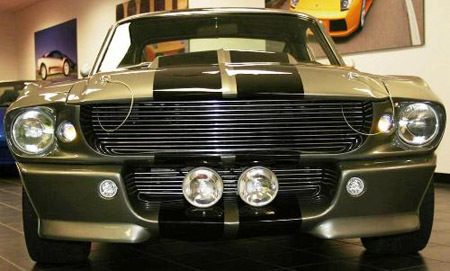 This entry was written by by 67mustangblog.com (1967 Ford Mustang Shelby GT500) and posted here on Monday, February 20th, 2012 at 1:32 pm and is filed under Parts, PIAA. This article was not written by us, rather gathered using RSS feeds listed here. We take no credit for this article. You can leave a response, or trackback from your own site.